I hope and pray that the information you find in this page will be helpful and encourage you to continue with your studies. Below you will find a list, description and PDF file of the different scholarships available to all our church members. 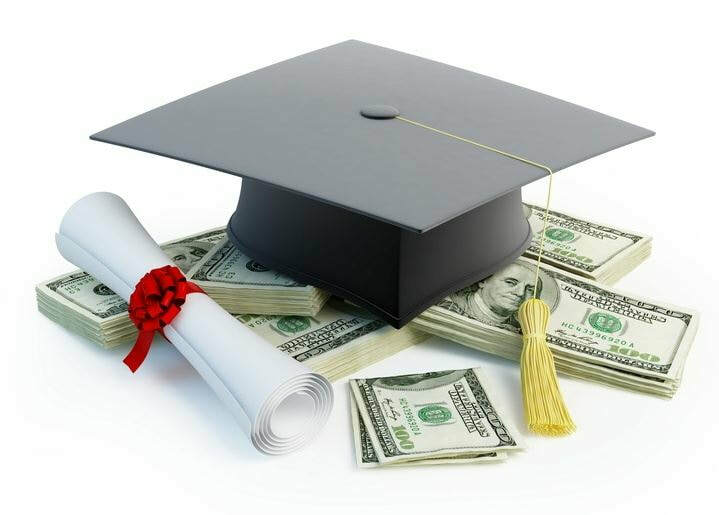 Every scholarship has a different amount of aid. You can apply to as many as you can. If you have any further questions please don't hesitate to ask. Si necesitas ayuda para bajar o obtener estas aplicaciones porfavor acerquese a mi en la iglesia para ayudarle. Someta su peticion para ayuda escolar atravez de una carta. 3. Nombre de la escuela, grado/año escolar y carrera (major) de estudio. 4. Cualquier otra informacion que sea de ayuda para la junta otorgar esta beca. Click here to view and download PDF file. Those who have funded this Endowment are pleased to assist you in meeting your educational goal. If you want to serve Jesus, will earn a part of your expenses, and need help, you can quickly qualify! See special instruction and deadlines for this scholarship here. Please read all information provided in this form. Submit your application to the Education Department at the Southern California Conference of SDA no later than April 15. Click here for Conference Location. The scholarship grants from this fund have been made possible through the generosity of Fred L. and Carolyn C. Baybarz who have left a living legacy to benefit qualified students who attend the SDA schools in the Pacific Union Conference . Scholarship will be made for one academic year to full-time SDA academy, SDA College, or SDA University students. A minimum of 12 units is required. Each year applicants may reapply. Please read all information provided in these forms. Submit your application to the Hispanic Region office at the Southern California Conference of SDA no later than May 1, 2019. Click here for Conference Location.